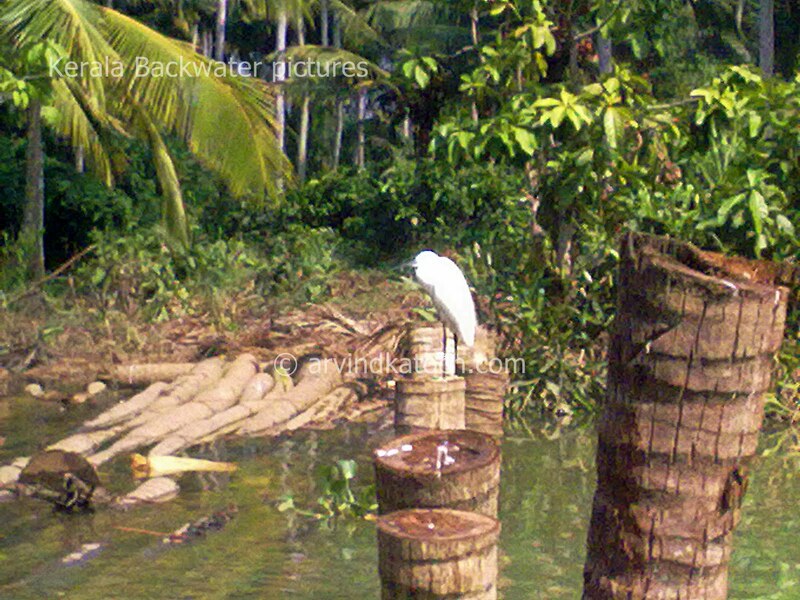 Kerala is one of famous tourist destination from India because of presence of many tourist attractions in Kerala. Backwater boating is also one of famous tourist attraction of Kerala and every year, large numbers of tourists visit Kerala only for enjoying backwater boating. 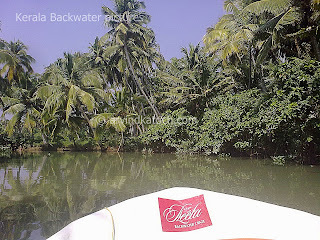 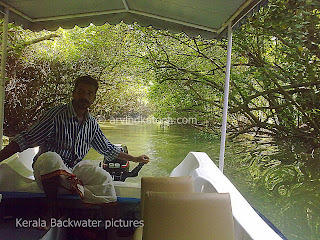 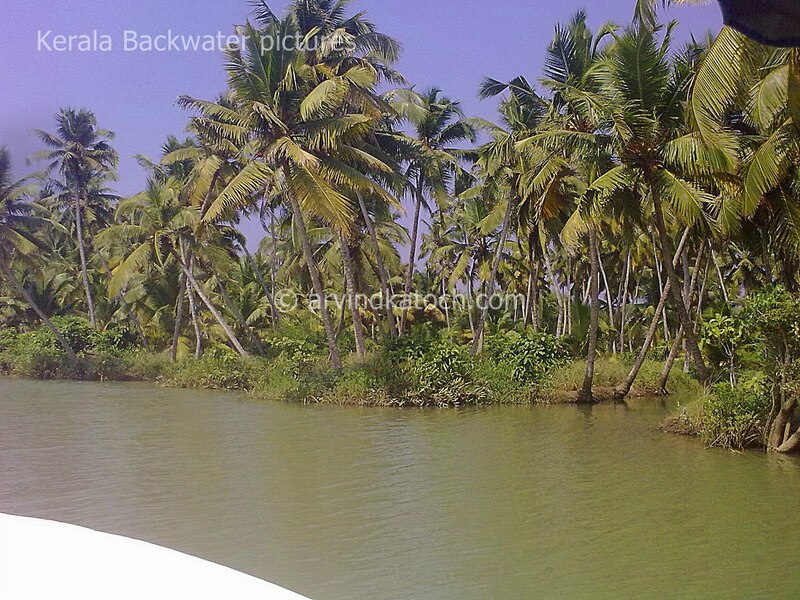 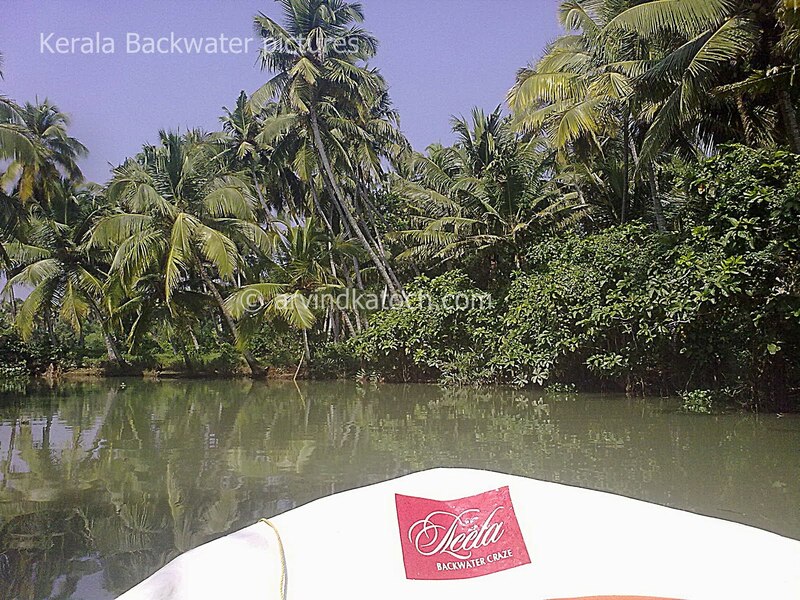 Below, I am sharing pictures of Kerala Backwater boating from Kerala trip. 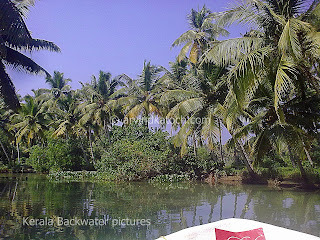 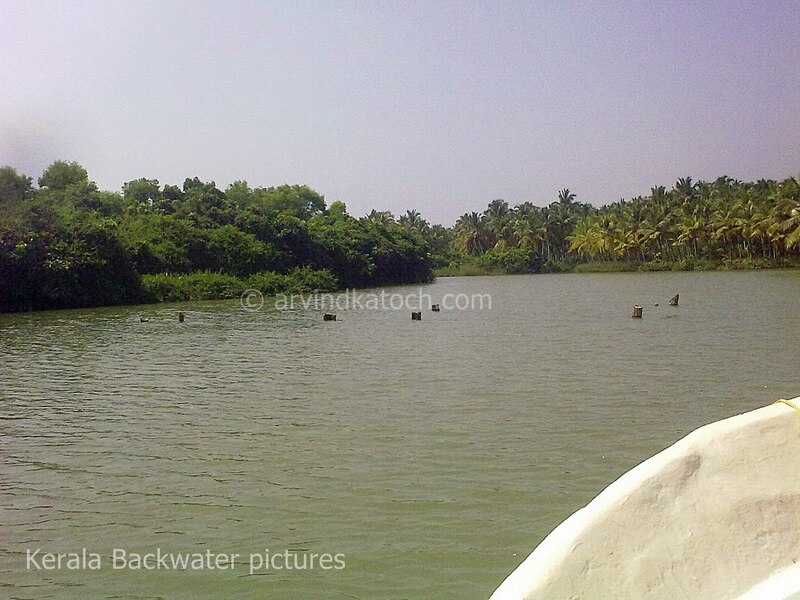 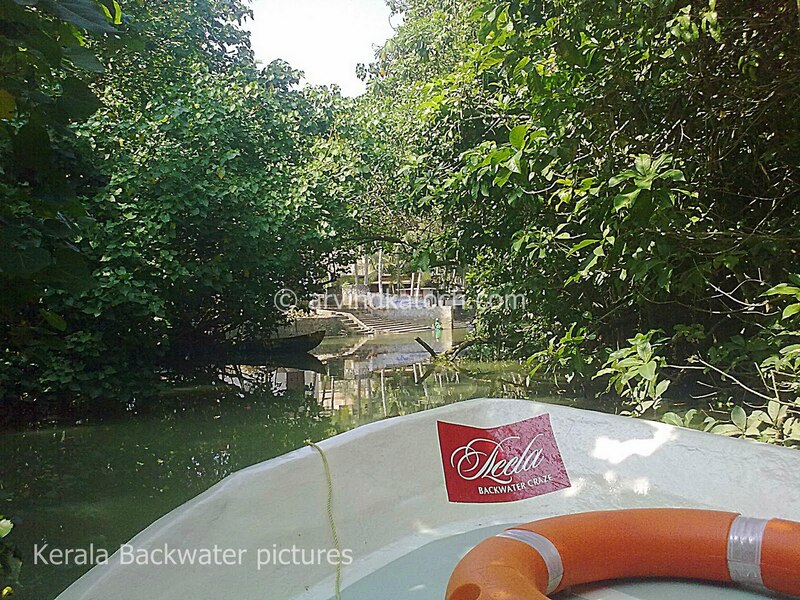 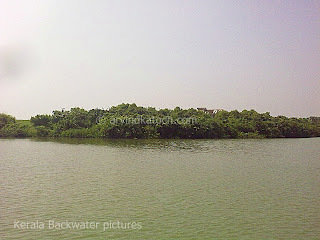 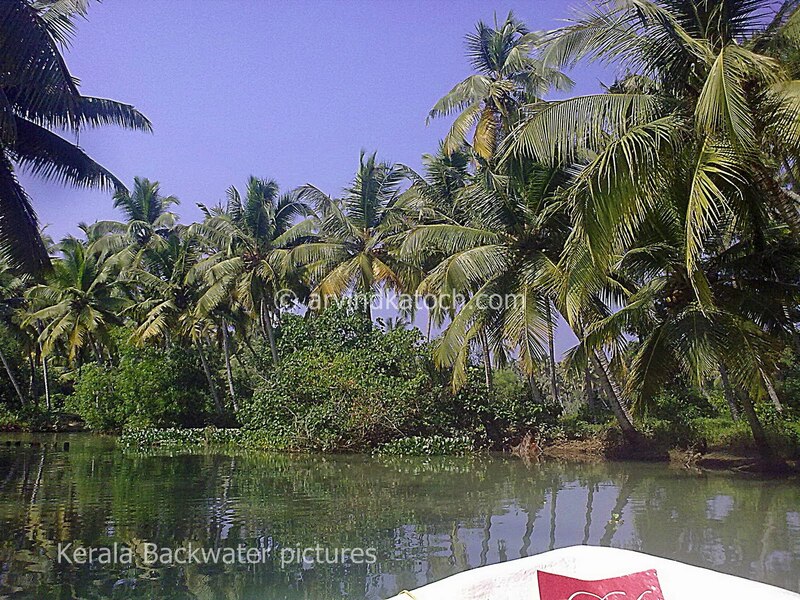 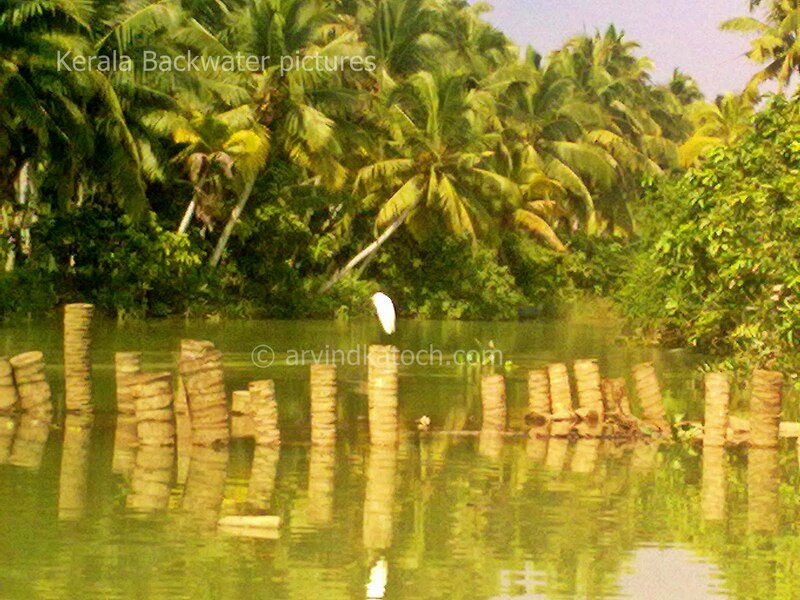 This is third of Kerala backwater boating for watching earlier set of pictures please visit-Backwater Boating Pictures Kerala 1, Backwater Boating Pictures Kerala 2. 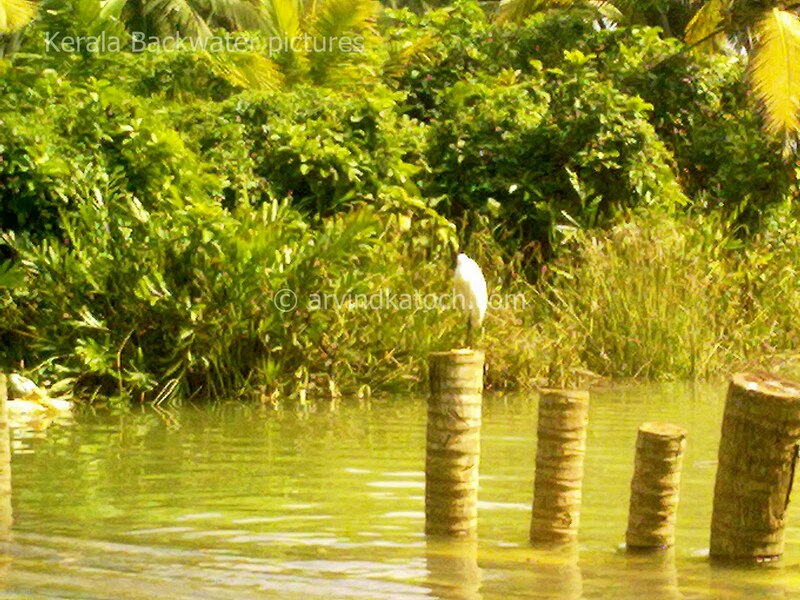 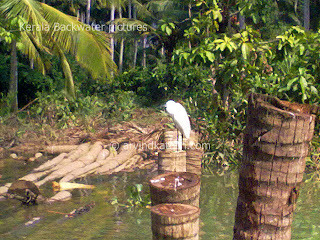 I hope you liked my collection of Kerala backwater pictures.